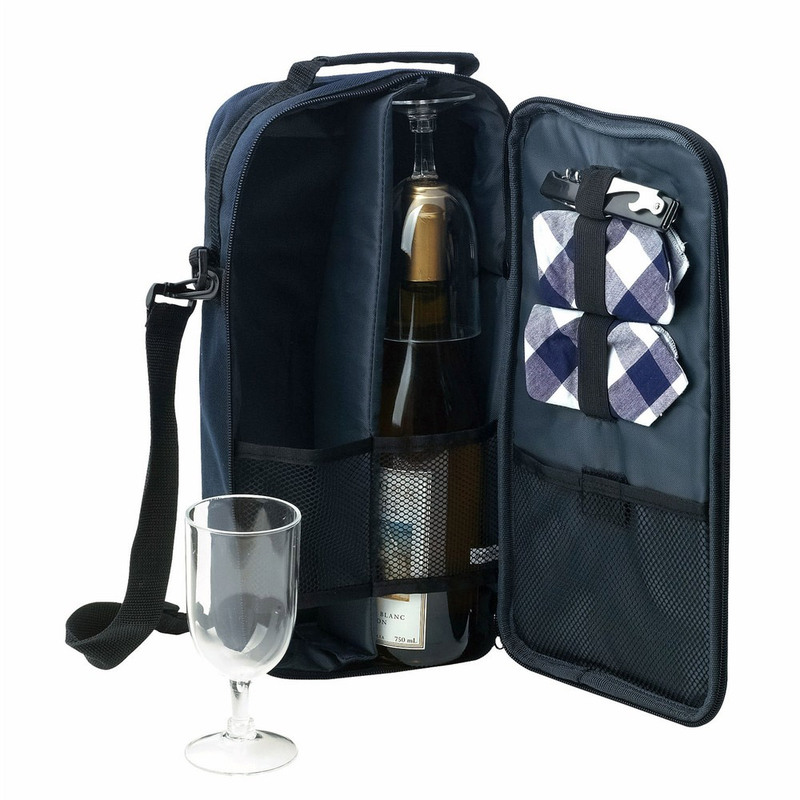 An easy to carry wine cooler set featuring a print of your logo or message. These practical 2 compartment wine cooler bags are an excellent way to promote your logo and have a memorable picnic or outing. Great for the park, beach or event these are a smart choice! 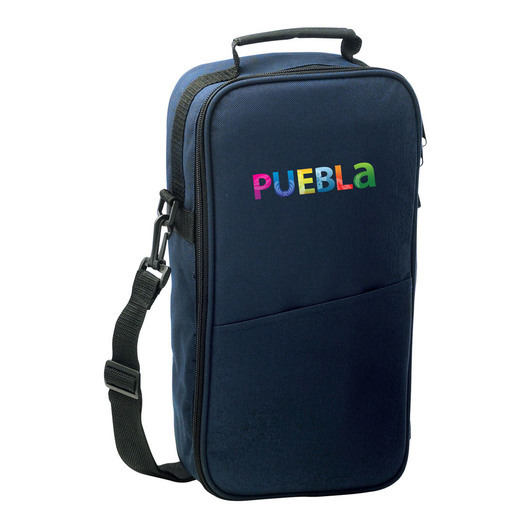 They are made from 600D polypropylene with a convenient carry handle, shoulder strap and outside pocket.